I have been reading so many books recently, but always see more that I want to read whenever I go into a shop that sells them. I have been putting off buying any but thought I'd put together a little wishlist of some that I've had my eye on. All the links I've included are to the books on Amazon, but obviously they may be cheaper or on offer elsewhere so make sure you have a look around! Now I've actually got this book, as it turned up on my doorstep yesterday after pre-ordering it, but I thought I'd include it anyway because it's at the top of my list of books to read. 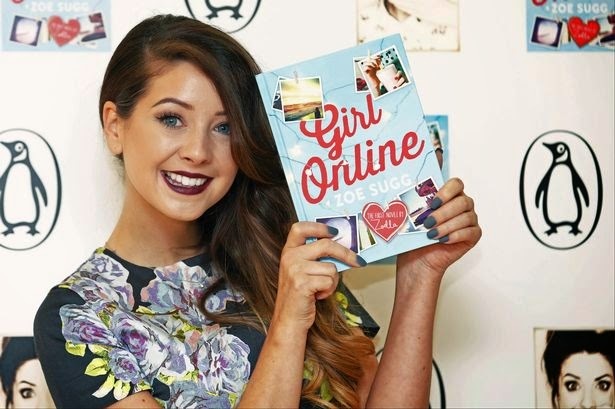 This is the debut novel by Zoe Sugg aka Zoella, and is about a blogger called Penny. 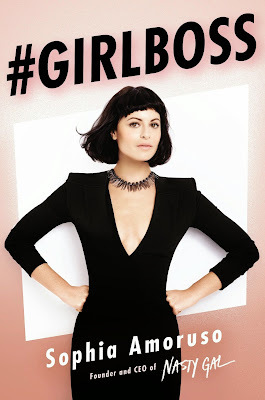 It is a Young Adult book, and I know I'm probably a little too old to read it, but being a fan of Zoe and being a blogger myself, I can't help but want to! I heard about this book at the start of the year, but it wasn't until Jodi was on Surprise Surprise a few weeks ago that I remembered it. 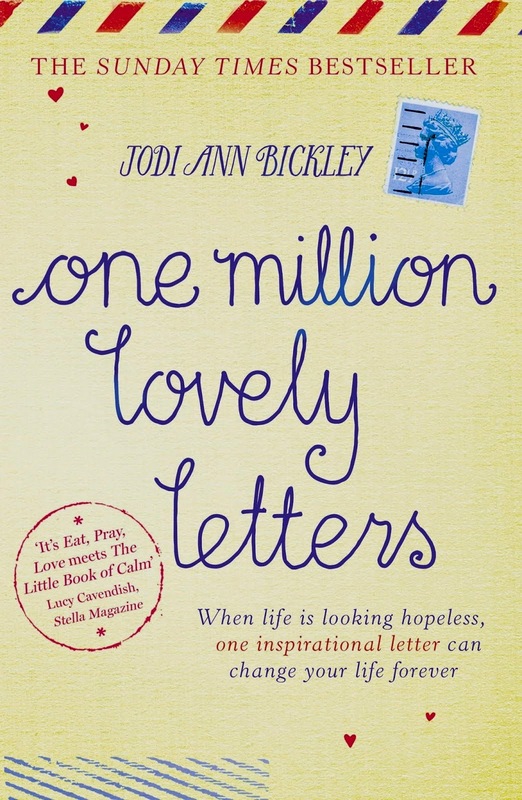 One Million Lovely Letters is the inspirational true story of Jodi, who contracted a serious brain infection in 2011 at just 22 years old. 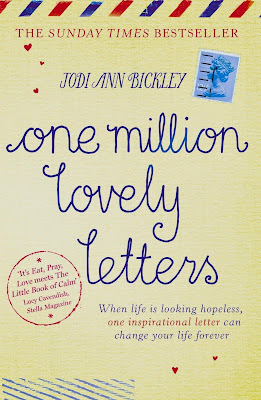 The book is all about how she turned her life around and how, in doing so, she also helped the lives of many others with the One Million Lovely Letters project. 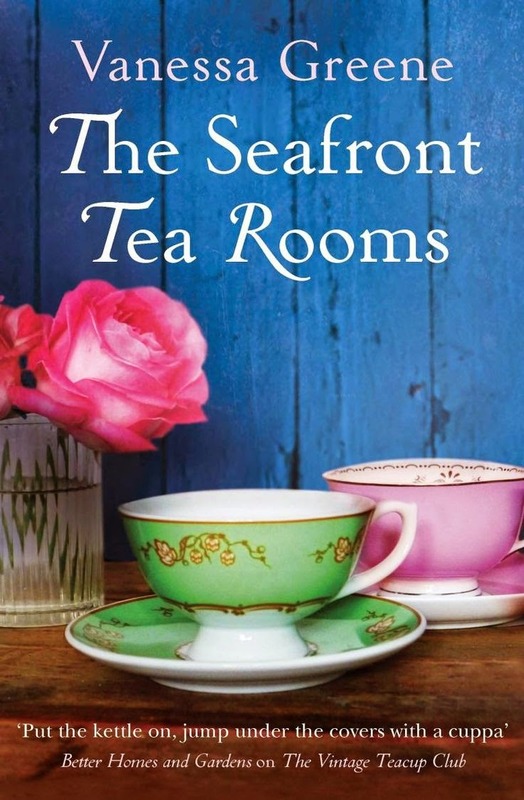 I read The Vintage Teacup Club by Vanessa Greene earlier this year and absolutely loved it. 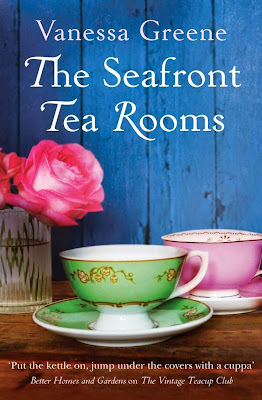 I'm not sure if I'm a little biased as I love tea and collecting teacups, but it was such a great read and when I found out there would be a new tea related novel coming out in October I was extremely excited! This book has been on my to-read list since I found out it was coming out, and I really am excited about it. 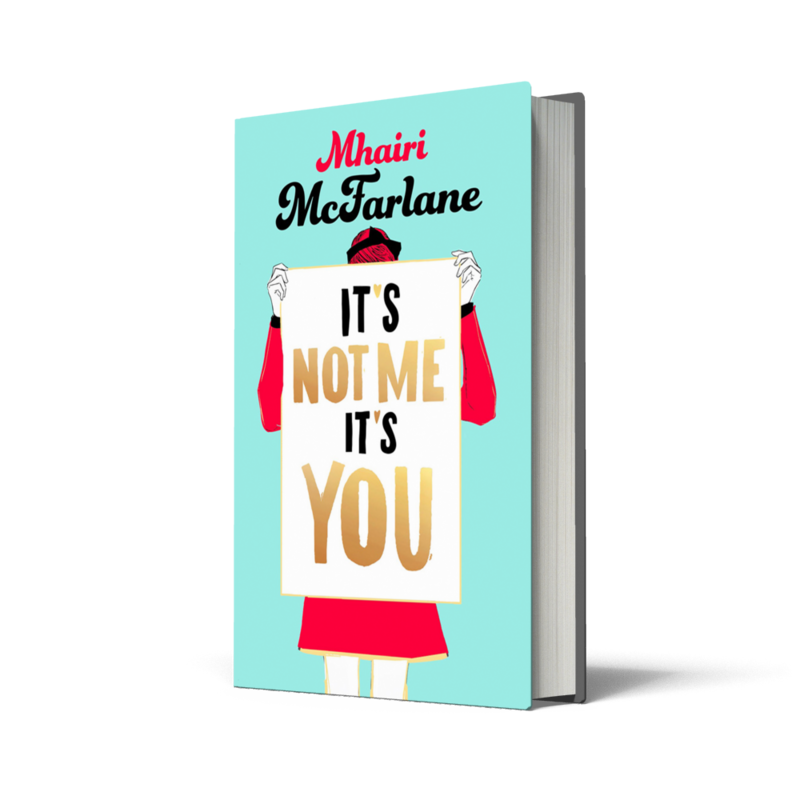 I haven't read any of Mhairi McFarlane's books, but have previously eyed up a few of them in book shops. 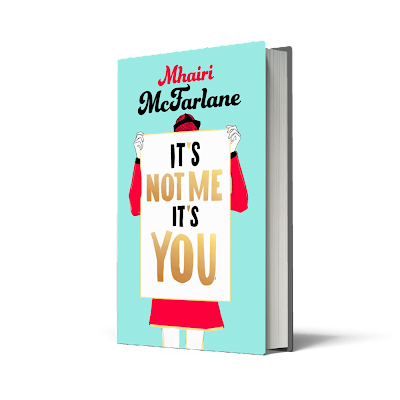 Her books are said to be filled with humour, heartbreak, wit and honesty, and apparently It's Not Me, It's You doesn't fall short. It is quite a long book, with 500+ pages, but from what I've heard it is worth the time that will be invested into reading it. I know, I know, another book by a Youtuber! 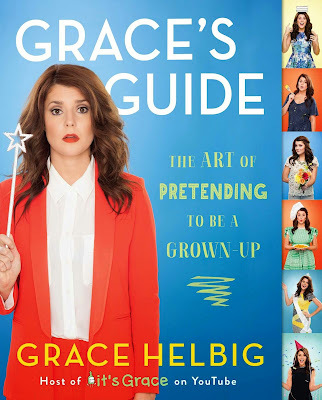 But I really have had so many recommendations for this book written by Grace Helbig. 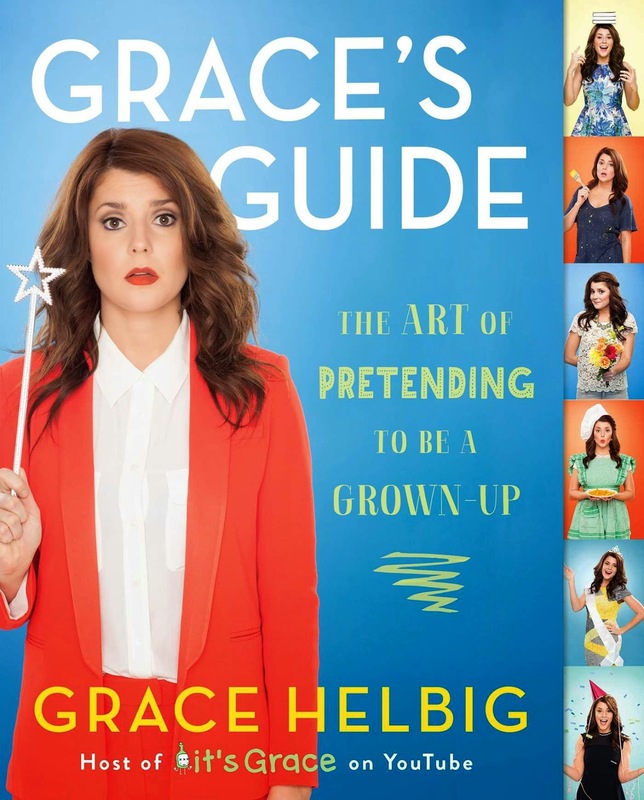 I've never really gotten into her youtube channel but thought this book looked like a great read. It's said to be a tounge-in-cheek handbook for millennials, covering everything from how to get through a breakup to how to recover from a hangover. I've really been getting into books that are lifestyle based recently (I think it's probably my age!) and this is definitely one I am putting on my list to read. My lovely friend Kelsey recommended this book to me and I have seen so many people read and recommend it. It includes Sophia's story but is also so much more than that. It's said to be truthful and inspiring, and is there to teach you that being successful isn't all about how popular you were at high school, but more about trusting your instinct and following your gut. 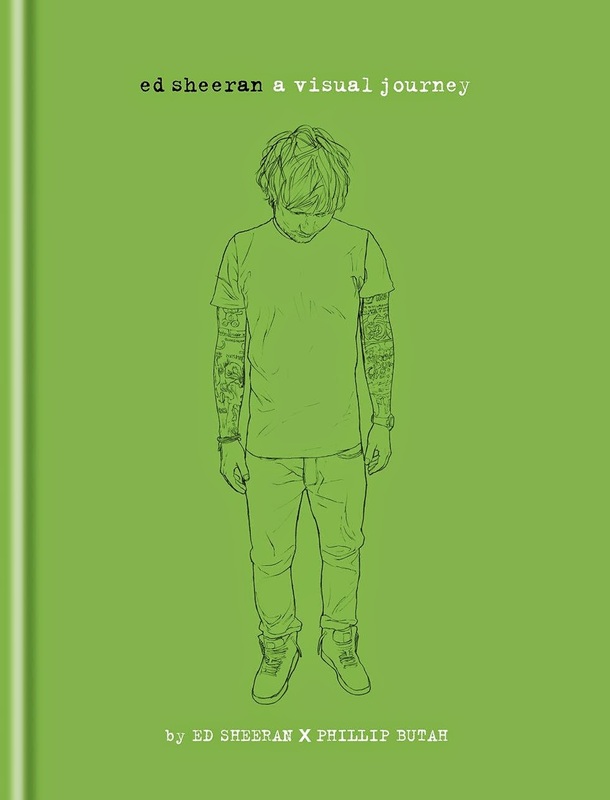 Now I absolutely adore Ed Sheeran, and so this book definitely had to make a feature in my wishlist! He is definitely one of my top three musicians, and I just find it incredible that he is playing to 80,000 people next year at Wembley Stadium (if anyone wants to buy me a ticket that'd be totally fine by me.) This book is written by Ed and illustrated by his childhood friend Phillip Butah and is an account of how he became an internationally renowned singer/songwriter. 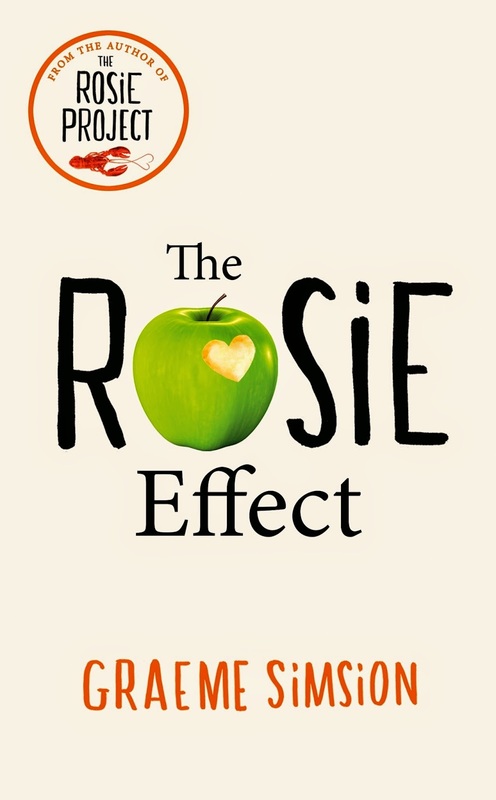 The first book in this series, The Rosie Project, is definitely one of my top books read this year, and I really can't wait to read The Rosie Effect. If you haven't read the first book, you definitely need to read it before even going near this one! 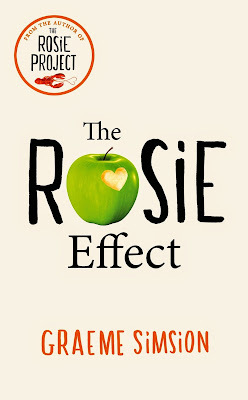 The real reason I haven't yet picked up The Rosie Effect is because I have The Rosie Project in paperback and as I'm very much a book geek I don't want the second book of the series in hardback (the paperback isn't out until February) when the first is paperback! I cannot wait to get hold of every book on this list, although I do have a large pile of unread books on my shelf at the moment. A lot of these would make great Christmas presents too! Are there any books you've got on your Christmas wishlist? I would love to hear them, so leave a comment below letting me know! P.S I am kicking off BLOGMAS next Monday (1st December) with my favourites for November, so make sure you keep checking back as there will be a brand new post EVERYDAY from the 1st to the 24th December!